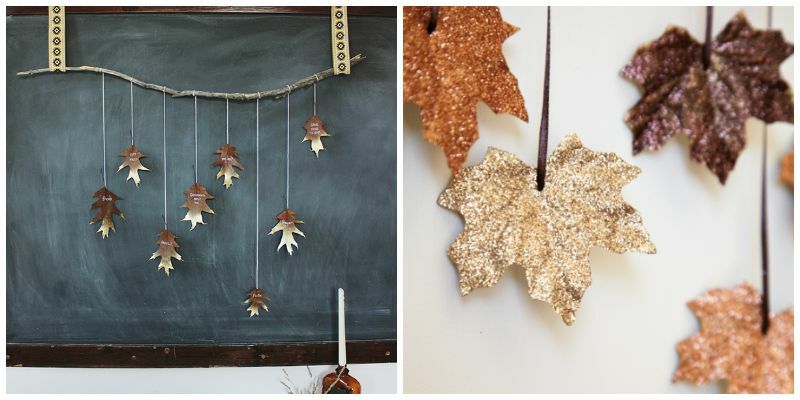 Depending on where you live, it may or not be FALL yet, but sooner or later, it’s going to hit and there will be fall leaves everywhere! 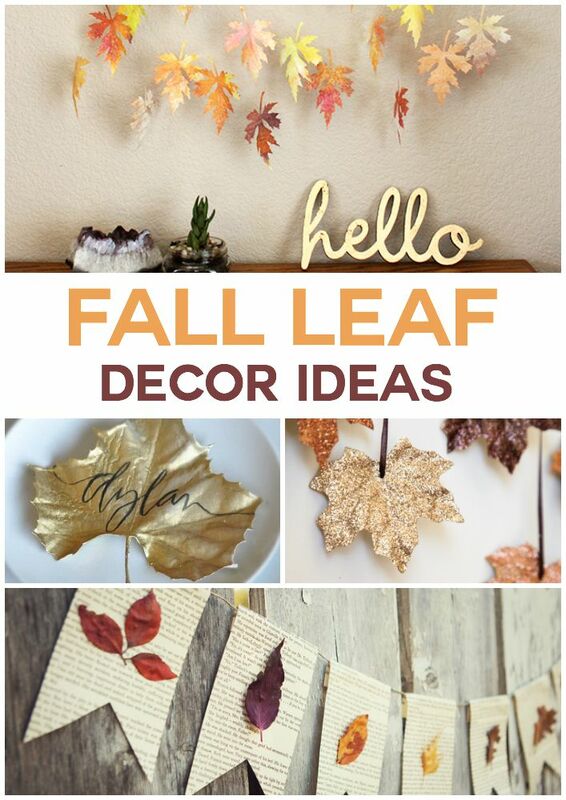 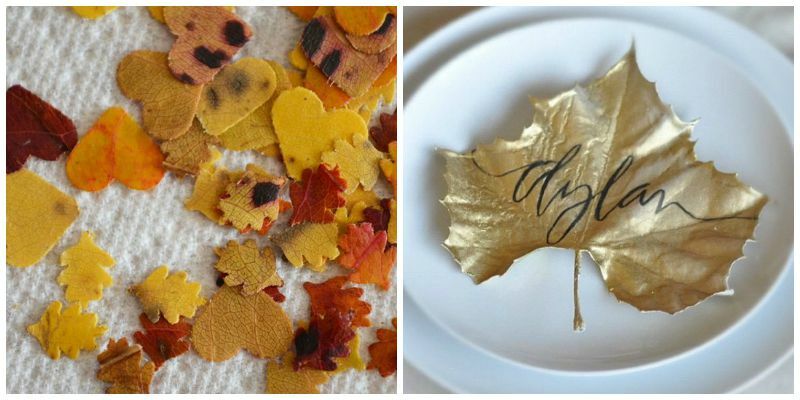 These 10 Fall Leaf Decor ideas all utilize REAL Fall leaves and very few other materials, so you can decorate on the cheap and give all your family and friends something beautiful to talk about! 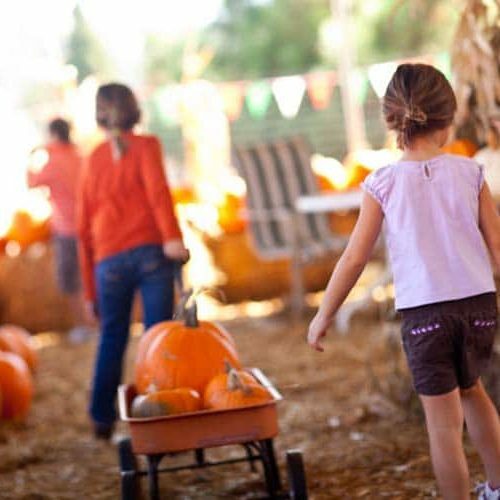 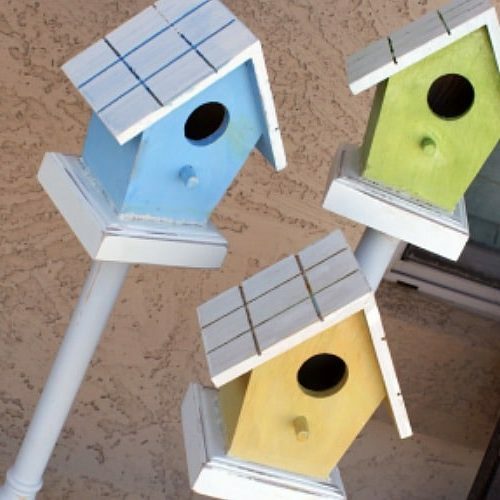 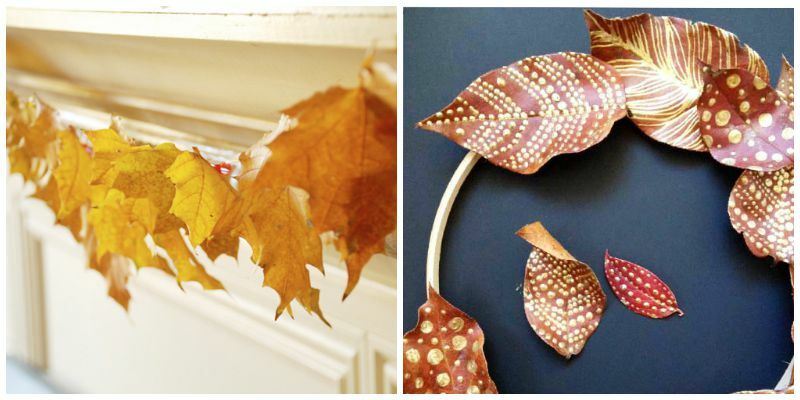 Here are 10 Fall Leaf Decor Ideas to use up all of the leaves that are sure to be in your yards in no time! 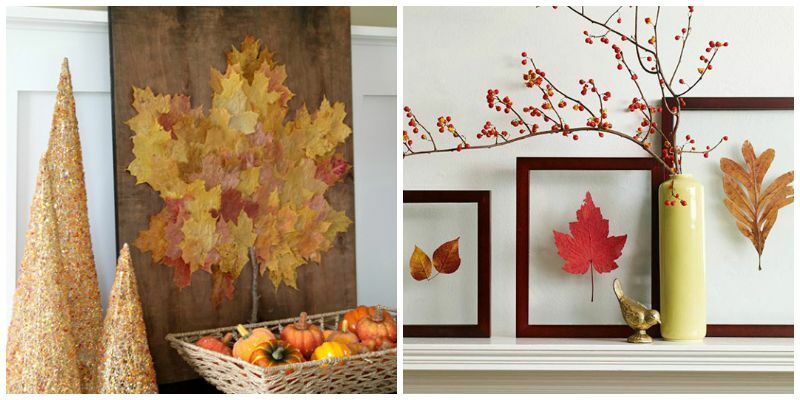 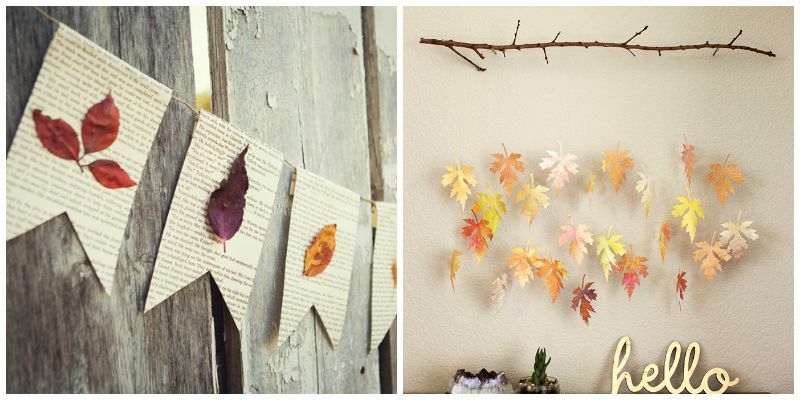 You can get so creative with these 10 Fall Leaf Decor Ideas – and your house will be festive for months to come! 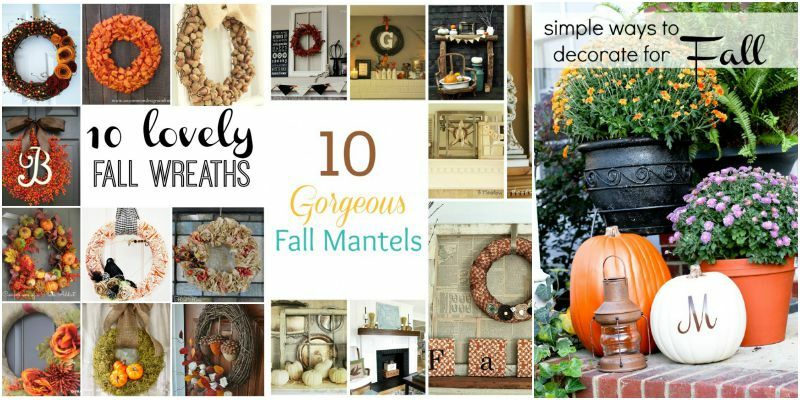 Fall Wreaths|| Fall Mantels || Simple Ways to Decorate for Fall!